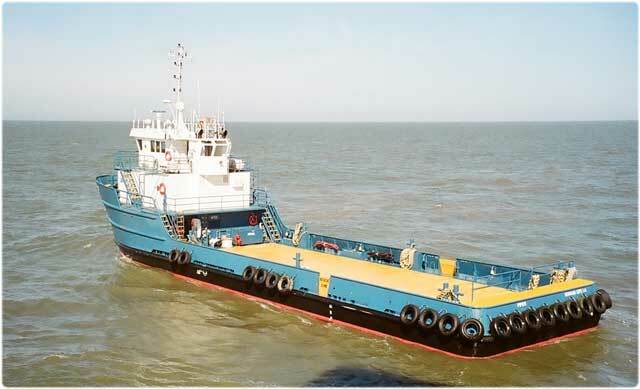 Fleet Operators, Inc is a Louisiana-based marine transportation company that was established in 1986. We own and operate offshore utility and supply vessels in support of the exploration and production of oil and gas in the Gulf of Mexico. With over 40 years of experience operating vessels in the oil and gas industry, we are committed to satisfying our customer's needs in a safe and timely manner. Fleet Operators, Inc is prepared to meet the demands of supporting your team in offshore drilling, production or construction jobs as well as marine transportation and crew quarters. Fleet Operators, Inc would like to service your offshore logistics and marine transportation needs. Please contact us for reliable and friendly service that you can count on.